Is Konami Preparing an Arcade Classics Collection for Its 50th Anniversary? Is Konami preparing to look to its past to celebrate its 50th anniversary? Something called 50th Anniversary: Arcade Classics was recently rated in Australia. Of course, Konami has yet to formally comment on it, but considering its 50th anniversary is, well, in 2019, we should be hearing something soon. Konami certainly has plenty of “arcade classics” to draw from. 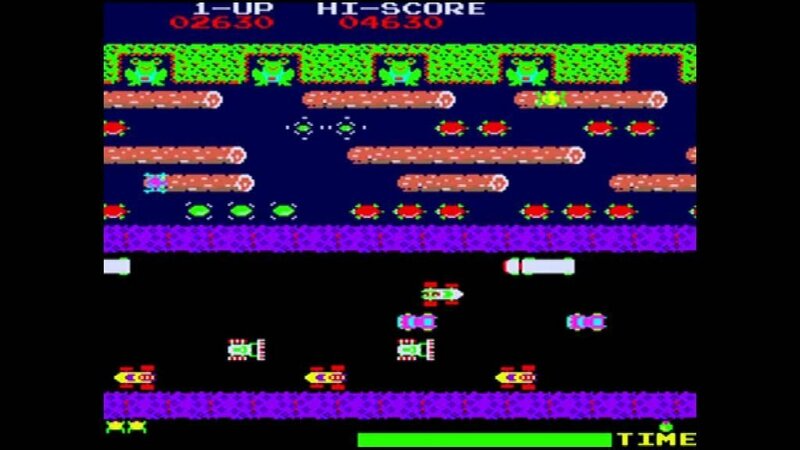 There is the ever-iconic Frogger, which has been a video game staple for decades. There are also others, like Gradius and Scramble, as well. Outside of a title, nothing else is known about this potential game. Obviously, we don’t know what comprises this set or what platforms it will come to. A collection like this is likely something that will make its way to virtually every system, but we’ll have to wait and see. Konami has said before it wanted to go big with its golden anniversary. The company has “new content” planned, and while some may question calling a collection of decades-old games “new content,” it certainly makes sense. The 50th anniversary is often a nostalgic one, so it wouldn’t be surprising to see Konami go back to the beginning. However, Konami has a wealth of franchises in its library that go well past the arcade realm. With Castlevania, Metal Gear, Silent Hill, and more under its belt, hopefully this is just the beginning of the celebration. What would you want to see from this potentital 50th Anniversary: Arcade Classics collection? Let us know!